This year will be quite a changing, sometimes challenging and overall uplifting year for you, Pisces. Many of the stars align around work and career, and there will be some eclipses that will make you dig into your deeper well. In its last year in your sixth house of daily work and reputation, you have the full support of karmic Saturn and most of his cosmic cohorts. There will be no need or desire to stay the status quo or to just let things happen. You will come to realize that you choose the direction your life takes; you and no one else. 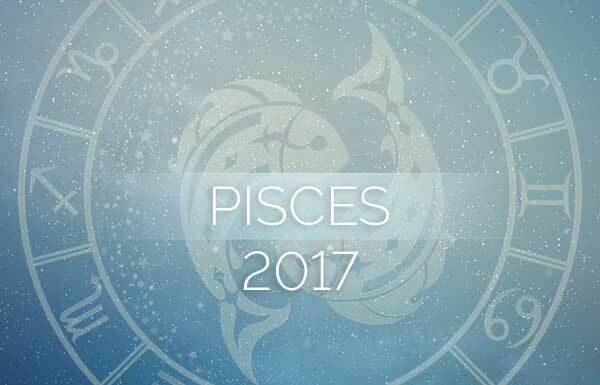 Here is your Pisces 2017 horoscope. You may feel that you are put in the middle of a situation, and perhaps you are, but that’s your signal it’s time to speak up and take charge. 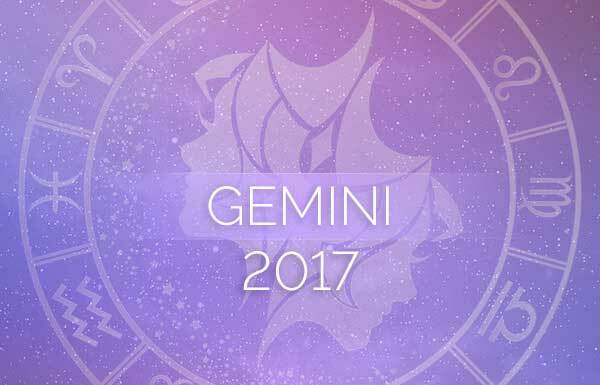 Your 2017 Pisces yearly horoscope speaks of someone who steps up as a leader, making brave and bold moves. The February 26 solar eclipse in your sign will support this transformative time in your life. If you follow the wisdom of the stars, you can navigate the road ahead with more than a fair amount of success. Between April 22 and June 4, home and the people you share it with might become a source of tension. Chances are you’re already starting to assert yourself more than in the past. You no longer take a passive approach, assuming things will work themselves out. You will seek to resolve uncomfortable situations. If your home-based relationships are normally peaceful and congenial, then there is little to worry about here; it’s just a shift in power in your favor. From the middle to the end of August, Mercury in retrograde will travel through your partnership sector. 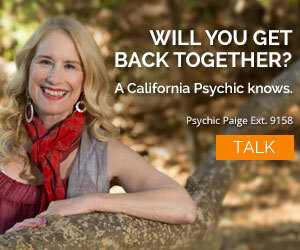 If you’ve got things to sort out in a relationship with your partner, now is the time to do it. Some discussions may be of a serious nature, Pisces. Just know that anything you both bring up now will be worked out and put away for good. If there were any major troubles, there will now be a lighter, brighter feeling surrounding this relationship. As we enter 2017 we’ll be at the very end of a Mercury retrograde that started in December of 2016. This retrograde slides into your tenth house of careers just before it goes direct again. Your Pisces 2017 horoscope says that although you feel your career is possibly running at a slow pace, trust that once the middle of January arrives, it will be in full swing again. 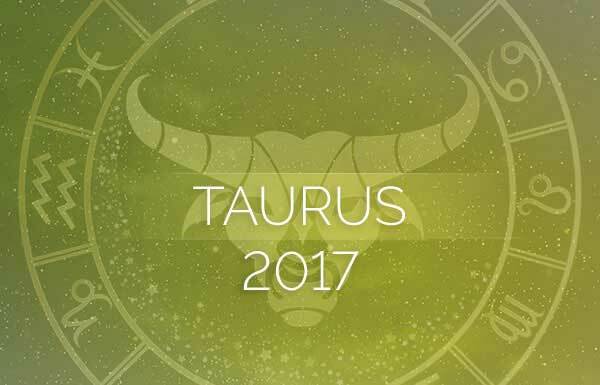 Saturn, the taskmaster, will also reside in your tenth house throughout most of 2017. This marks one of the biggest karmic and cosmic milestones in your entire chart. Though Saturn is often tough when teaching a lesson, it always has your best interest at heart. Every bit of your career up until now and all the sweat and tears of the past will pay off with Saturn in your career house. By the time Saturn leaves this house in December of 2017 you will have solidified your position as a fair but strong force to be reckoned with. From the beginning of 2017 through October 10, lucky Jupiter will reside in your eighth house of other people’s money. Inheriting money or property is the usual manifestation of Jupiter in this house. However, money can also come from a partner, romantic or business. Perhaps consider putting your money together to purchase something that symbolizes an investment in your future. If you’re going to need a loan from the bank, this would be a wonderful transit to take advantage of if you’re expecting favorable results. Make sure you only borrow what you need and not more, and that there are no strings attached. Be willing to ask the tough questions before you accept the terms. From March 4 through April 3, Venus will retrograde in your house of cash and possessions. Venus will act as a magnet attracting money to you. Though tempted to spend, you’ll be much happier if you put it away for a rainy day. A lunar eclipse on August 7 will occur in your twelfth house touching your spiritual side. 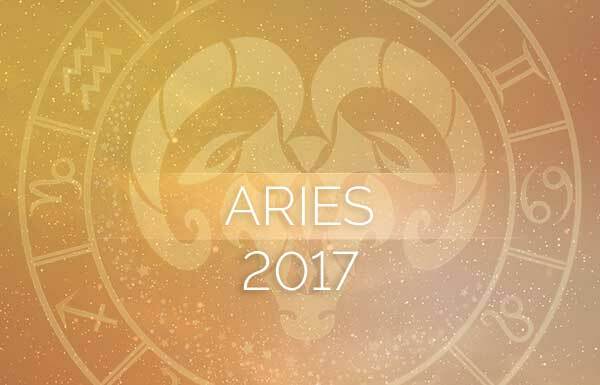 Between now and over the next few months, your Pisces 2017 horoscope says your interest in the metaphysical side of life will increase. You’re a spiritual creature by nature, but you’re often involved in more practical pursuits that don’t allow for this type of exploration. This is a pivotal moment in time where you start to better appreciate the symbiotic relationship between the mind, body and spirit. You’ll be curious about how your diet and your environment affect your personal well-being and your ability to connect to the unseen side of life. It’s quite possible that the paranormal or supernatural worlds will become a bigger interest and influence in your life. Thanks for these clear, deep and soul-touching words! I could feel the gentleness and the bright and clear inspiration.. lets go with the flow of our hearts, Pisces! Wow all right on target! Scared about the paranormal stuff later in the year though. I don’t know how to handle that. This is the first time you guys have been spot on as I am at a cross roads in my life , not only with having to make a life changing decision on a move out of state ( don,t know where to settle next ?, need a warmer climate , NOT Ca or Fl ) but also on a trust fund coming in, and if that,s not enough in its self , i will have to sell my business which has been in the family for 54 years and still going plus my house , and go through another knee replacement surgery . Do not know which direction to jump first ??? . Thanks a lot ! I am grateful too !